The fourth and final filing of the successful Renaissance Subdivision will become a community of 121 single family custom homes situated on 40 acres in South West Longmont off Airport Road. As with the previous three filings Chanin Development’s involvement has included land planning, entitlements and platting with the City of Longmont, development of infrastructure, and sales and marketing of completed homes. The project will provide revenues to the City of Longmont Affordable Housing Program in excess of $1,200,000 further enhancing and adding vitality to the diversity and economy of the community. When completed, the project will have a market value of $65,000,000. Adjacent to the Town homes at the Reserve at Renaissance in Southwest Longmont is a medium density 6.7 acre parcel that will become Chanin Development’s new Maxwell Place community. Chanin Development has recently completed subdividing and platting of the parcel for 46 paired single family home residences. In keeping with the Chanin philosophy of livability and sustainability the homes will all be maintenance free, and LEED certified as Green Built homes. Chanin Development will be constructing all infrastructure and Public Improvements upon completion of entitlements with the City of Longmont. While the build of Maxwell Place will be sold at fair market value, the project will also allow home ownership to low-income families through Chanin’s continued involvement with the City of Longmont Affordable Housing Program. 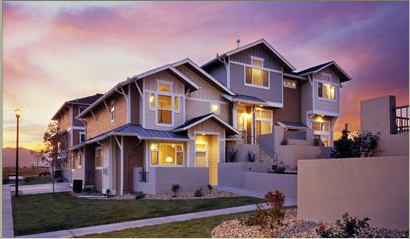 Completed in 2004, the Poplar Pointe subdivision is an infill project in North Boulder. Chanin Development provided assemblage and plating with the City of Boulder to determining the type of housing best suited to the location. Chanin Development worked to ensure the result would be homes that improved the neighborhood and had minimal impact on the environment. Poplar Pointe is a successful example of vacant infill lots being developed to add value to an existing community. Completed in 2002, Kalmia Grove is a tasteful example of urban redevelopment and demonstrates how an older community can be renewed one parcel at a time. 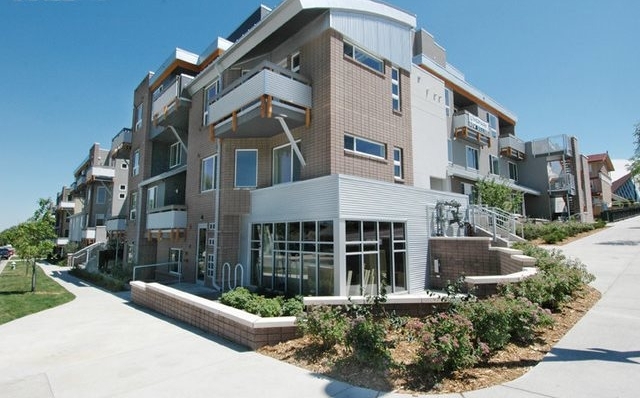 Recognizing what a limited resource land is within the City of Boulder and the associated necessity for redevelopment, Chanin Development took on Kalmia Grove as an urban infill project. Located in an older neighborhood on Kalmia Avenue in North Bolder, the site was redeveloped with particular care to limit the negative impacts to the existing community and the environment. Chanin Development was involved in every step of the process from parcel assemblage, subdivision and platting to developing subsurface infrastructure and constructing the four craftsman-style single-family homes. Chanin Development acted as both developer and general contractor for Stratford Landing, the last phase of Westminster’s Master Planned Stratford Lakes community. After subdividing and entitling the 36 single family lots of Stratford Landing, Chanin Development designed and constructed all of the traditional semi-custom homes. Unique to the subdivision is an abundance of amenities including pool, clubhouse, tennis courts, parks and close proximity to the 145 acre Dry Creek open space. The build out date was 2006. The Reserve at Renaissance, a 20 acre parcel in southwest Longmont, was designed around a three acre central park in order to create a cohesive community where people can live, work and play. 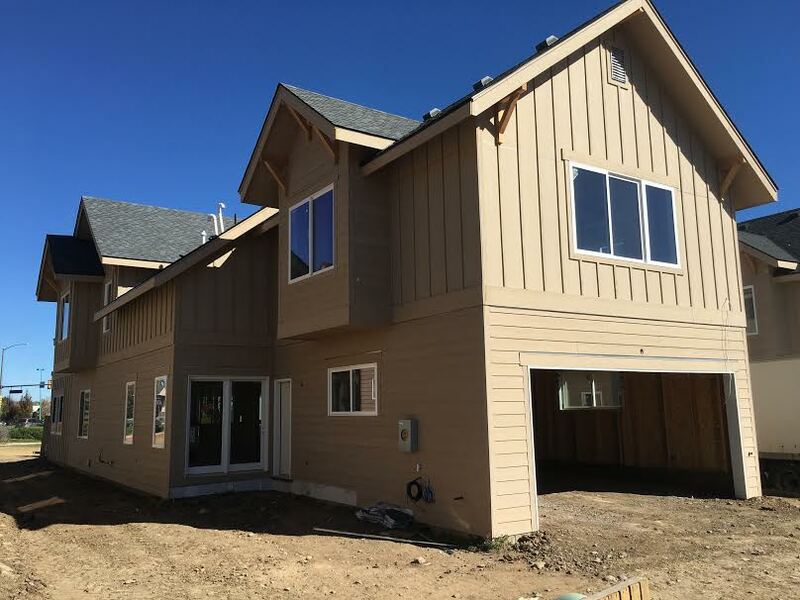 Through its blend of 84 single family homes and 30 townhomes and participation in the City of Longmont Affordable Housing Program, The Reserve encourages economic diversity among its residents. Chanin Development obtained the raw land and undertook the subdividing and entitling process. The infrastructure was then developed and construction on homes began.